Dictionary.com defines a "soul" as: "The spiritual or immaterial part of a human being or animal, regarded as immortal." Essentially, if a robot can process the good and evil of a situation, then it would be considered to have made a moral decision and can be referred to as human-like, right? It might not be that easy. Some think being human takes a lot more than having to make tough choices. There is a distinct difference between the way our human brain thinks and the system thinking that an artificial intelligence uses. One could say that the human brain is essentially a computer. A lot of these questions is what the Philosophy of Artificial Intelligence attempts to answer. There are three main questions that if answered, could provide us with a resolution on whether or not an AI can have a soul. Can a machine act intelligently? Can it solve any problem that a human could by thinking? Are artificial intelligence and human intelligence the same? 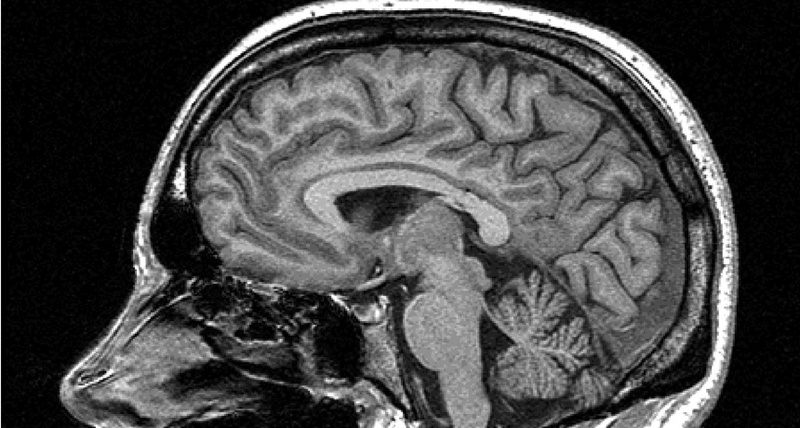 Is the human brain indeed a computer? Can a machine have a mind and consciousness the same way that a human can? Can a machine feel? Now, as these questions tend to lead to heated debates, I will try to keep this assessment as factual as possible. One test that has been used is Alan Turing's Turing Test. Turing suggested that if a machine can answer any and all questions that are asked, using the same words that a normal human would use, then the machine could be called intelligent. 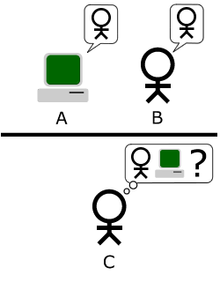 A modern version would be an online chat where the tester would ask a question and try and guess which of the two testers was human and which was the computer. If the tester could not differentiate between the two, then the computer passes the test. The second question regarding the human brain is a bit more difficult to test, as it takes an enormous amount of processing power to even replicate what our brains process in a matter of seconds. In 1963, the idea of "symbol manipulation" was proposed. The idea states, "A physical symbol system has the necessary and sufficient means of general intelligent action" (A. Newell & H. A. Simon). This idea claims that symbols are used that are both necessary for human intelligence and sufficient for artificial intelligence. This theory just states that a human can distinguish different high level symbols such as <dog> and <tail>. Machines use more complex symbols. A counterargument is that human thinking does not consist of only high level symbol manipulation. They also do not show that intelligence is unobtainable, only that more processing is required. The final question asks: Can a machine have a mind and consciousness? This one is extremely tough to answer outright as the words "mind" and "consciousness" can have different connotations. New age thinkers for example describe "consciousness" as a fluid state that permeates life and the mind. Science fiction writers use the word to describe it as property that makes us human. Arguments against this question are mainly opinionated, so we will skip them. So let's get back the original question: Can a robot have a soul? 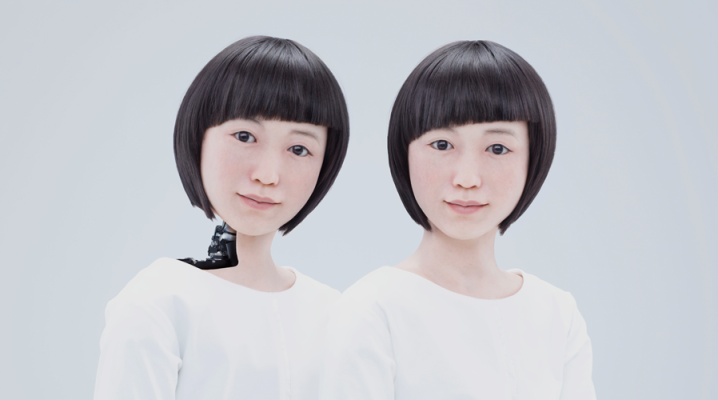 It is entirely up to the person being asked, as they have the option to deny that humans have souls, just as easily as saying robots do not have souls. It all comes from various backgrounds and beliefs ranging from religion, way of life, childhood, etc. As for me specifically, I believe that given enough advancements a robot could become aware enough to be considered to have a soul. Yet in today's society, that date is far off for now. What do you think? 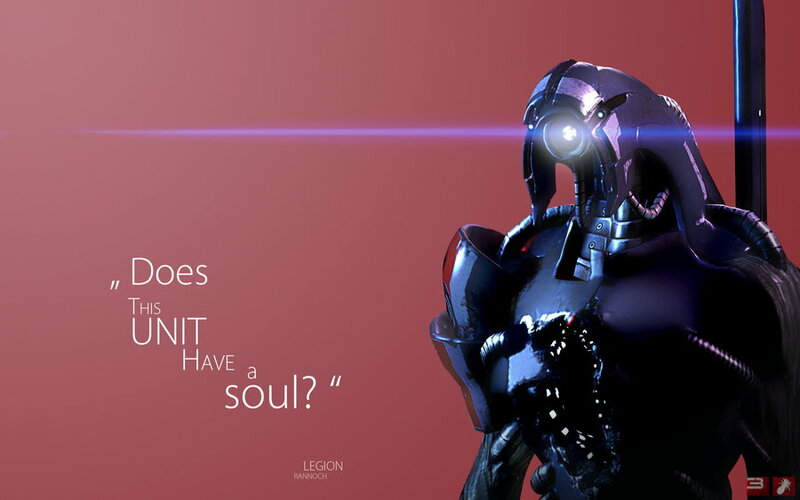 "Does this unit have a soul?" Want to study AI? Learn more about earning your degree in artificial intelligence at UAT here.